This month, our newsletter is curated a little more thematically than usual. For one, it's a new year. 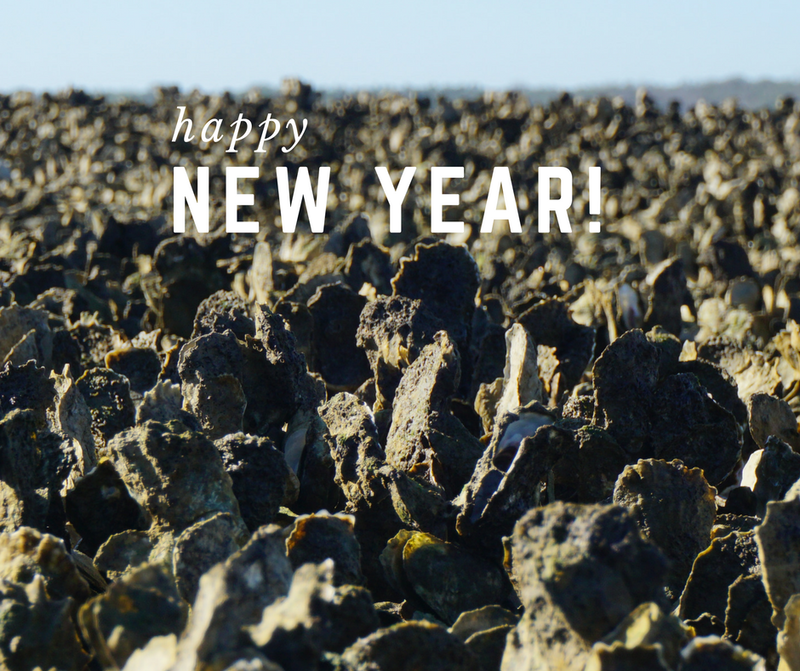 As we salute 2017 and greet 2018 with new ambitions, hopes, and resolutions, we're taking some time to reflect on what we've accomplished in the past year and to set our intentions for the year ahead. Secondly, it's Martin Luther King Jr. Day. Today the nation remembers and honors the indescribably hard work and commitment of those who stood up against inequality and injustice—especially when it wasn't the easy or popular thing to do. ...which is why, throughout January, we're thinking about the weight of our particular history and asking ourselves questions about representation and belonging along the Matanzas: To whom does this space belong? Whose history is well represented, and whose isn't? How can we do better? Those are all questions Gordie Wilson grapples with every day, as Superintendent of the Castillo de San Marcos and Fort Matanzas National Monuments. He's this month's Voice's Spotlight. Bygone historical sites like the Monson Motor Lodge are at the front of our minds this month as St. Augustine recognizes the power of its local civil rights movement. Though the Monson was the site of a well-photographed swim-in in the 1960s, the lodge was demolished. The Monson is a reminder to think about what histories might be hidden or invisible in our landscapes. With this in mind, Matanzas Voices wants to amplify new voices and perspectives with our first-ever short film competition! Two filmmakers will be awarded $1,000 to bring their ideas to the screen. Read on for details. Lastly, we want to say THANK YOU for all of the support we received during our year-end fundraising campaign. We're so humbled. From the bottom of our hearts, thank you. We can't do this without you. Happy New Year, and happy Martin Luther King Day! "I can't believe I get paid to do this some days," says Gordie Wilson of his job as Superintendent of the Castillo de San Marcos and Fort Matanzas National Monuments. Stewards of our historical sites face some of the most difficult challenges: fairly and accurately interpreting history, ensuring sites and artifacts are properly preserved, managing tourism, among many other charges. Read on to hear what this balance is like from someone on the inside. To many St. Augustinians, this is a familiar image—and one they'd rather forget. In it, James Brock, the owner the St. Augustine bayfront Monson Motor Lodge, pours acid into a pool of civil rights activists integrating a whites-only pool. The photo of this swim-in garnered national attention and was, along with other events in the St. Augustine Movement, instrumental in the passage of the Civil Rights Act of 1964. Nineteen years ago, the Monson was the embroiled in controversial demolition plans; a Hilton Hotel sits in its place today. The removal of this historical site left many historians with questions of whether or not—and how—communities should distinguish "good" and "bad" history. For a first-hand account of the Monson swim-in, listen to a moving StoryCorps recollection from two of the protestors. Calling all local filmmakers! 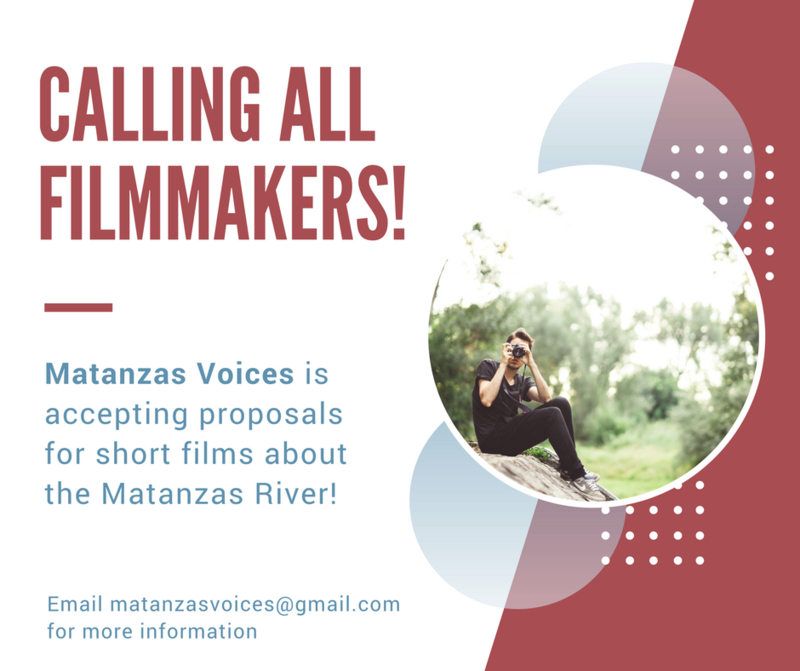 Matanzas Voices is accepting proposals for short films about life on the Matanzas River. We're looking for under-the-radar stories, be they portraits of shrimpers, deep dives into the river's changing ecology, profiles of educational initiatives, or anything else that sheds light on our unique region! Two applicants will be awarded $1,000 apiece to bring their ideas to film. Send your brief (one paragraph) pitch, resume, and example of your work to matanzasvoices@gmail.com by February 28th. shall we? Be on the lookout for more voices, more events, and more stories from the Matanzas River soon. We always look forward to your feedback, and welcome ideas and suggestions for project themes, events, and interviews. Drop us a note any time atmatanzasvoices@gmail.com.